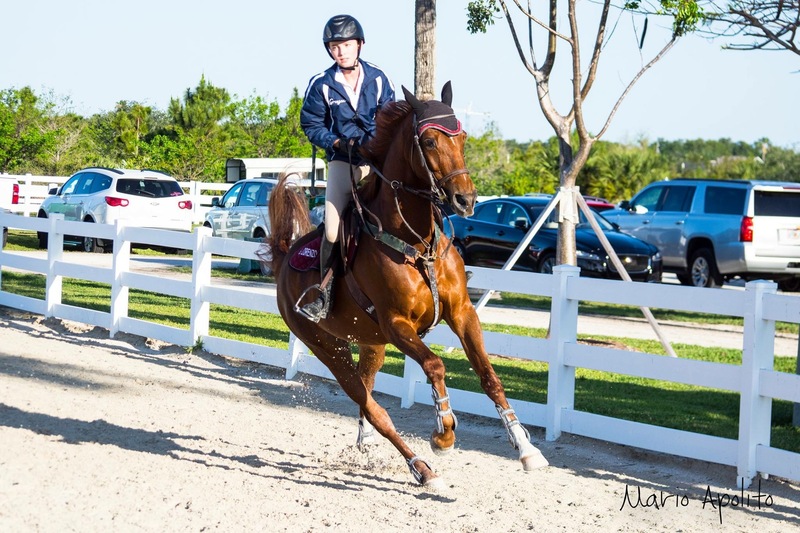 MIAMI INTERNATIONAL RIDING CLUB (MIRC) has a large network of contacts that allows us to reach out locally or overseas to find you the right equine partner. 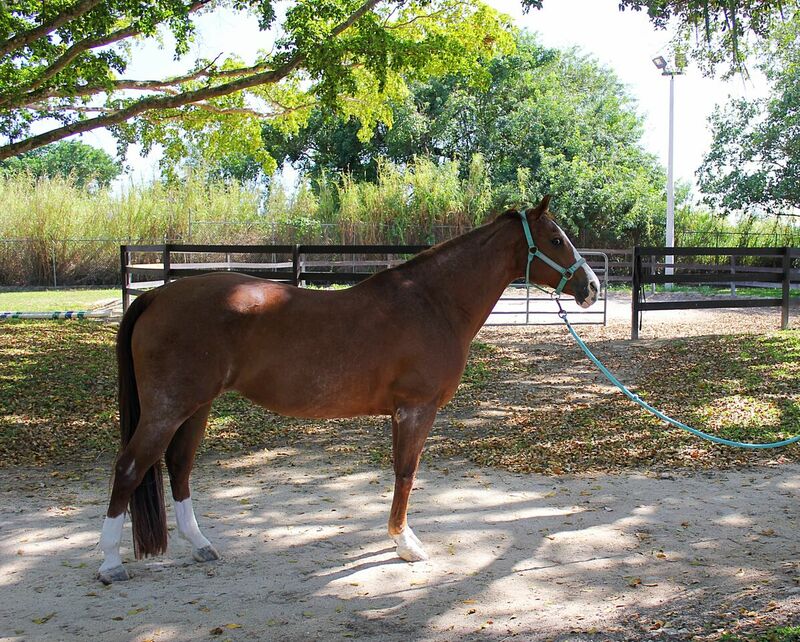 We will gladly assist you in finding your new horse to buy or lease. 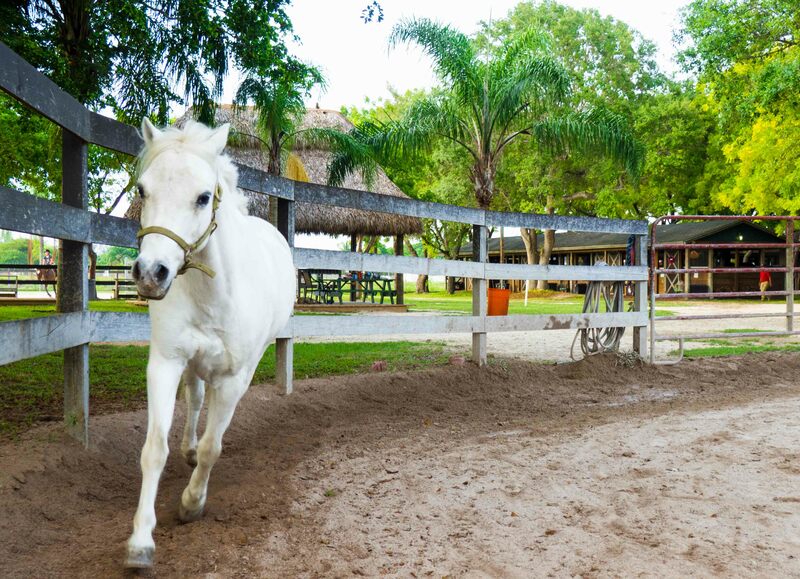 The basic commission rate is 10% when selling or buying a horse. 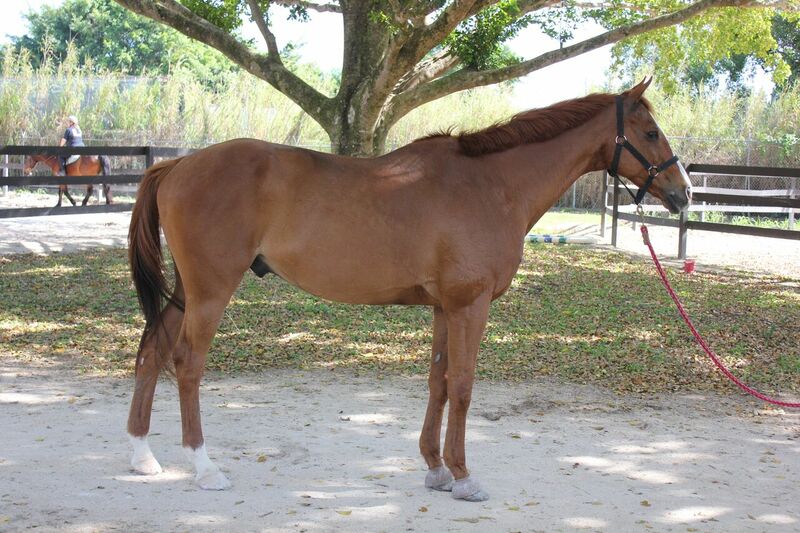 Rates may vary depending on location and time needed to find and evaluate potential horses for lease or purchase. Offered for in home sale and on site lease only. 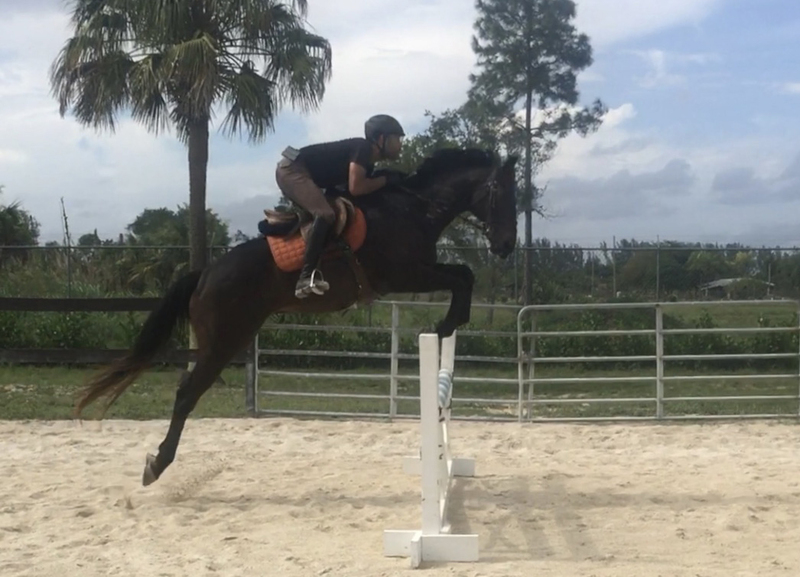 12 year old thoroughbred can take you from walk trot to 3’ jumpers. Safe and honest with zero stop. Available for on site half lease only. Large pony mare very easy sweet and forgiving. Currently being used in lesson program until sale is completed. Very handsome boy! Super easy ride! Forward, forgiving and an excellent jumper. If you are looking for a horse to bring in the blue ribbons this is your guy! 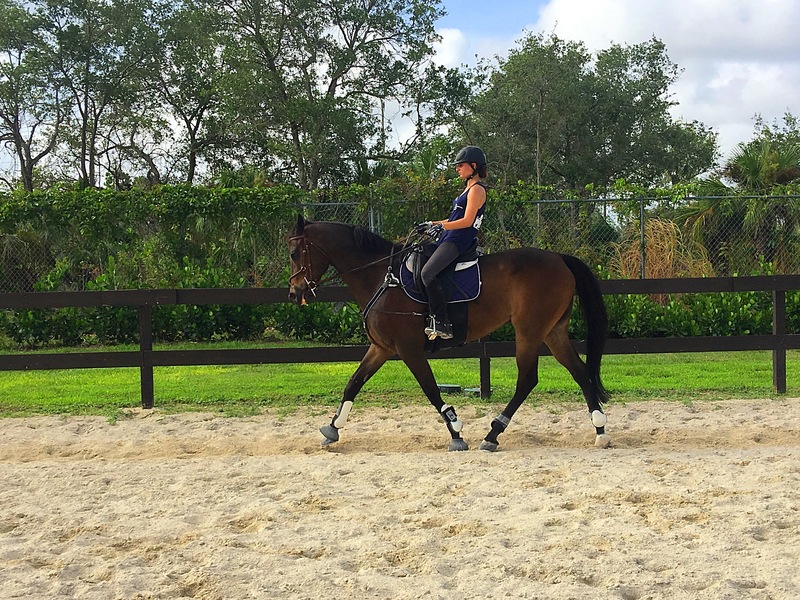 Plus is a 12 year old thoroughbred gelding with scope for days. 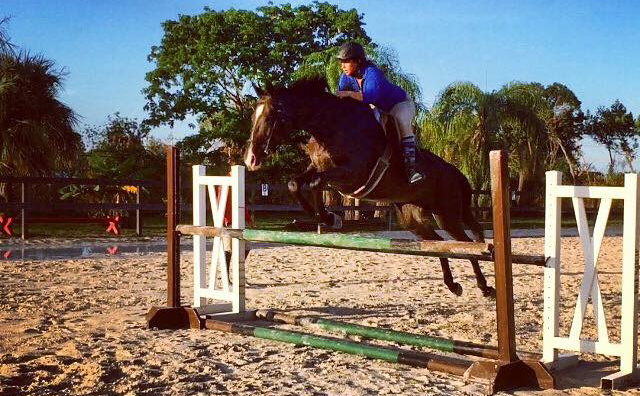 Has Usef record but has only been competing locally lately due to financial situations. Does jumpers and has competed up to 3’6 3’9 1.10 and 1.20 m.
Great ground manners and ready to be your next champion in the jumper ring. Great on trails, spook free. or on site half or full lease only. Beautiful thoroughbred mare. Has jumped up to 3’3”. Has competed in local shows up to 2’9 level. Smart, talented, sweet, fast and super fun! Requires intermediate to experienced rider. 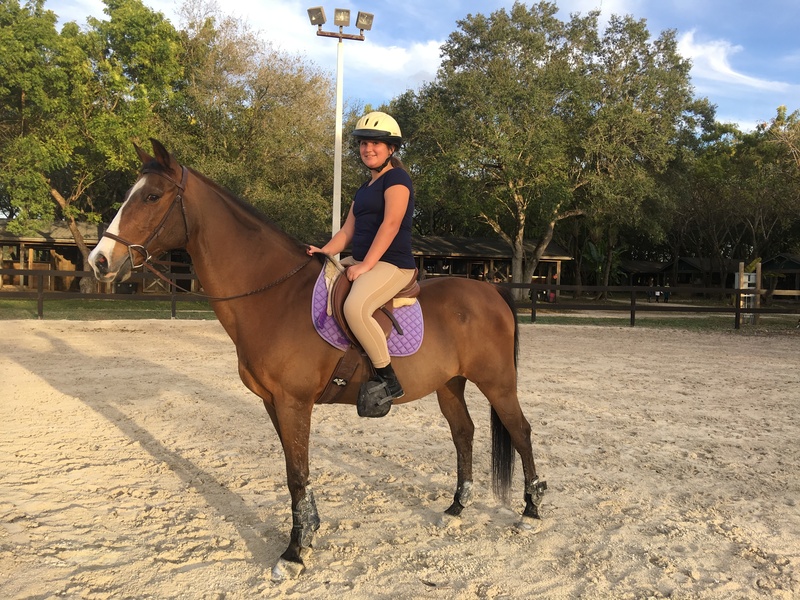 11 year old thoroughbred gelding. Extremely sweet horse, best cuddle buddy. Has experience in both jumpers and dressage. Very beginner and husband safe. If you are looking for a confidence builder this is your guy! Has shown in jumper ring up to 95cm 3’. For on site lease only. Fast, agile, smart and brave. 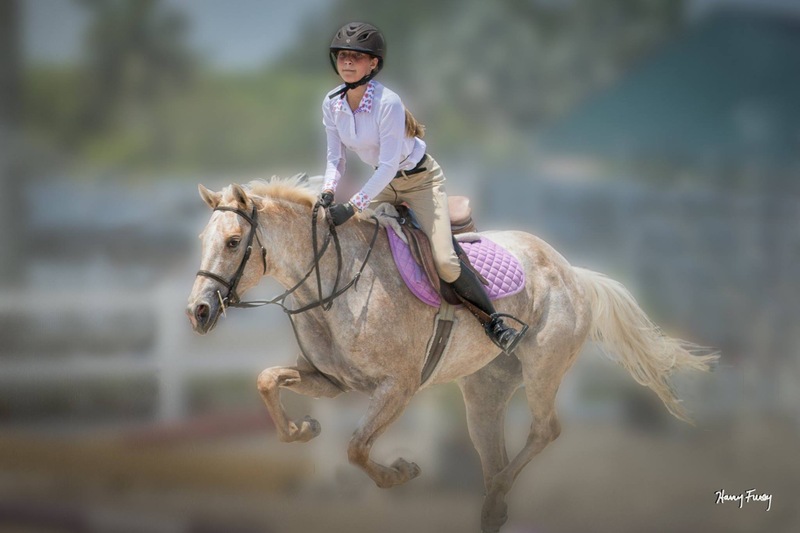 13.2 h Palomino/ Appaloosa pony 6 years old. Has competed up to 2’9 in the jumper ring winning blue ribbons every time she shows. Has extensive show experience and is ready to bring home all the blue ribbons with a brave and competitive young kid. For onsite half lease only. 12h welsh pony 15 years old. Seasoned pony has been there done that. From walk trot eq clases to 2’ jumpers and always coming in first! Stunning pony! 15.3 h Oldenburg mare with papers. Sweet, loving, kind and an absolute champion! Winner every time she steps foot in a show. Very agile, fast, adjustable, scopey and super smart. Extensive USEF record. Competed in jumpers up to 4’/ 1.20 m successfully.